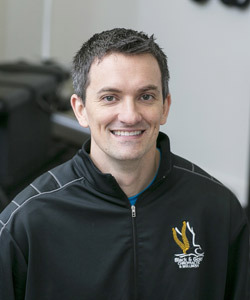 Dr. Jake Young loves helping his Iowa City patients get back in the game. When he was a younger athlete, Dr. Jake went to chiropractors as he sustained various injuries while playing sports. This continued on to his college years where he played basketball. Doing so allowed him to keep playing and practicing. 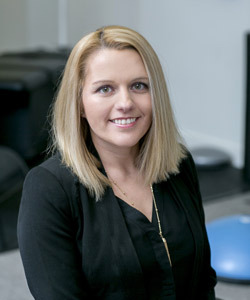 As the daughter of a chiropractor, Ohio native Dr. Jess Young is dedicated to helping Iowa City families get well and stay well. She grew up with chiropractic and heard how helpful chiropractic was to her dad’s patients. She would hear patients say how great he made them feel, and how much he improved their lives. Ready to get started? Call us today at (319) 337-6000!